HALIFAX — HFX Wanderers FC announced Monday they’ve signed Colombian striker Luis Alberto Perea and Peruvian attacking midfielder Juan Diego Gutierrez. The two come to Halifax after forming a formidable partnership at Deportivo Universidad San Martin in Peru. Perea, 32, was born in Medellin and started his career in his native Colombia before spells in Venezuela, Peru, Equador, the U.S., Chile, Brazil and El Salvador. The Wanderers will be his 18th club in a career which has seen him score close to 100 goals. 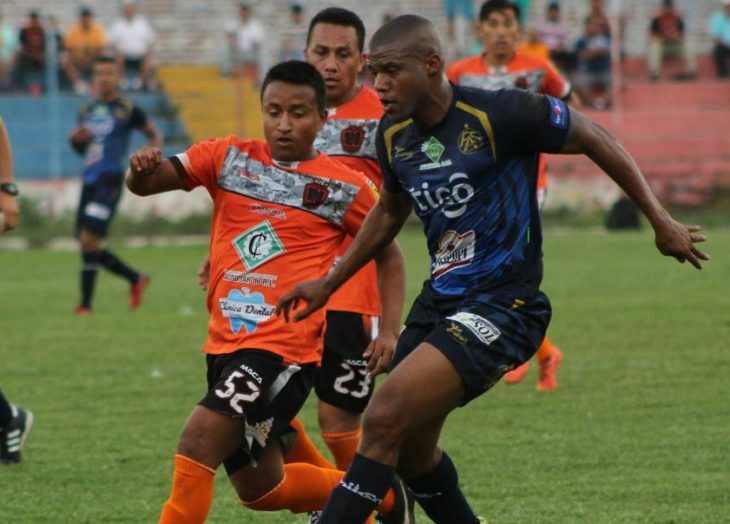 He’s joining the Wanderers after a stint in Colombia with La Equidad. His last prolific spell in front of goal came in El Salvador with C.D. FAS, where he chalked up 15 goals in 20 games. His dad, Luis Carlos Perea, represented Colombia in the 1990 and 1994 World Cups. The Wanderers will be the seventh club for 26-year-old Juan Diego Gutierrez, who started out his career alongside Luis Alberto Perea at San Martin in his native Peru. 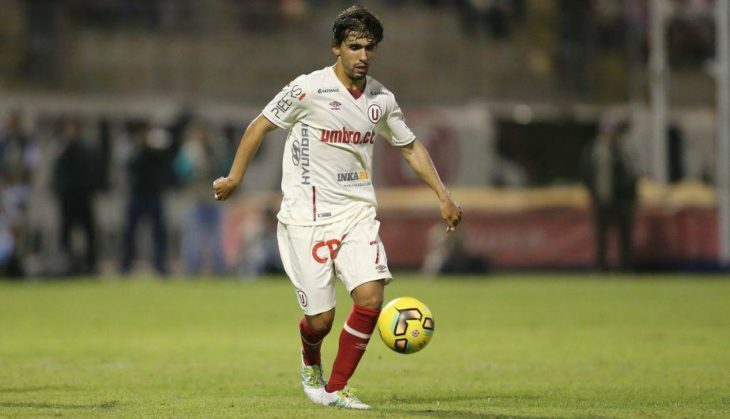 After playing more than 60 games in two seasons at San Martin, Gutierrez was snapped up by Peru’s top team Universitario in 2015. After a brief stint in Europe in 2016-17, the midfielder ended up back in South America, most recently with Peruvian outfit Sport Rosario. An attacking midfielder with a strong left foot, the playmaker is confident that if he can create the chances, Perea will find the back of the net. “I think that he’s really strong and he can keep the ball really well and I am quick with the ball, so I think it’s a good compliment,” Gutierrez said.